The British automaker Jaguar, which is known for producing classy cars has now come with a stunning concept called Project 7. 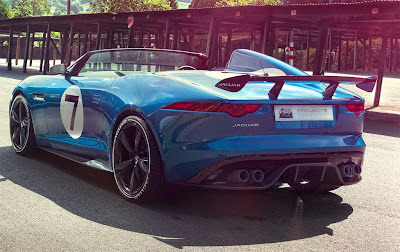 The all new Jaguar Project 7 is based on F-type convertible. Project 7 will be the extreme avatar of Jag F-type. 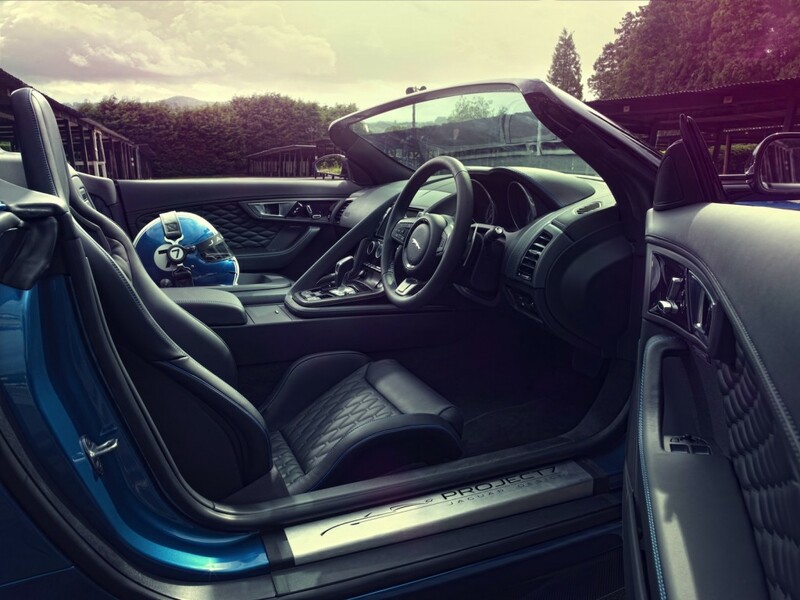 This ultra stylish sports car is one of the most popular concepts in the 2013 Goodwood Festival of Speed (FoS). This two-seater convertible car delivers a maximum power of 650 bhp. Jag Project 7 is honor to Jaguar's seven Le Mans wins. It's a designer's car hence the aesthetics has been well taken care off. This two-seater will be the purest form among all other Jaguar's sports cars. The max speed of this car is 186 mph. It's a clean looking car that reaches 0-100 kmph in just 4.1 secs. The best thing about this car is its sound and performance, says Mike Cross - Jaguar's lead development driver. Some of the amazing exterior features include refurbished front bumper, fixed rear wing, rear diffuser and lowered windscreen. Jaguar Project 7 along with Jaguar F-type will grab eyeballs in the Goodwood Festival of Speed. This concept racing car will have V8 just like the F-type and will be a four wheel drive. The Rear mounted fin gives an extra stability to the vehicle. If you are looking for cars that exude class, sophistication and speed, this car will probably blow all your senses. 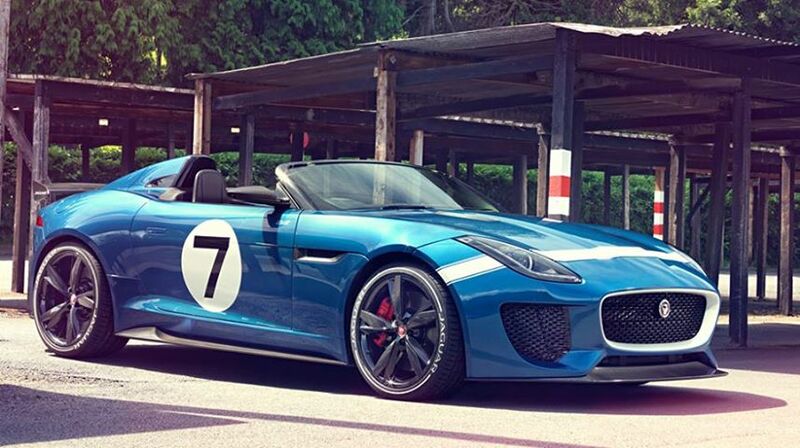 Jaguar Project 7 is hotter than F-type. So, all Lamborghini fans out there, you have a competition now.